guess by Marciano has a very pleasant long lasting scent , everyone that have passed by tells me I smell extreamly great I use this product on all special events and people always want to ask what kind of cologne are you using , thank-you fragrance net for having such great product I will tell all of my friends ,truly Daniel. Definitely an eye opener scent! The ladies will love it! Guess By Marciano - really like this scent. 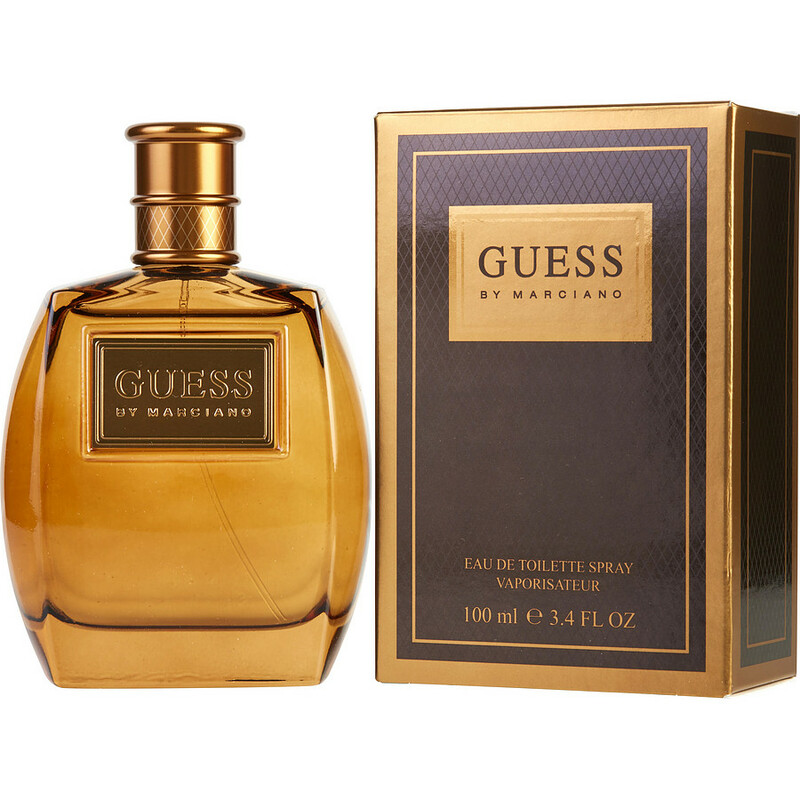 GUESS by Marciano is a good perfume with intense aroma of fruit and leaves a nice trail where you go.